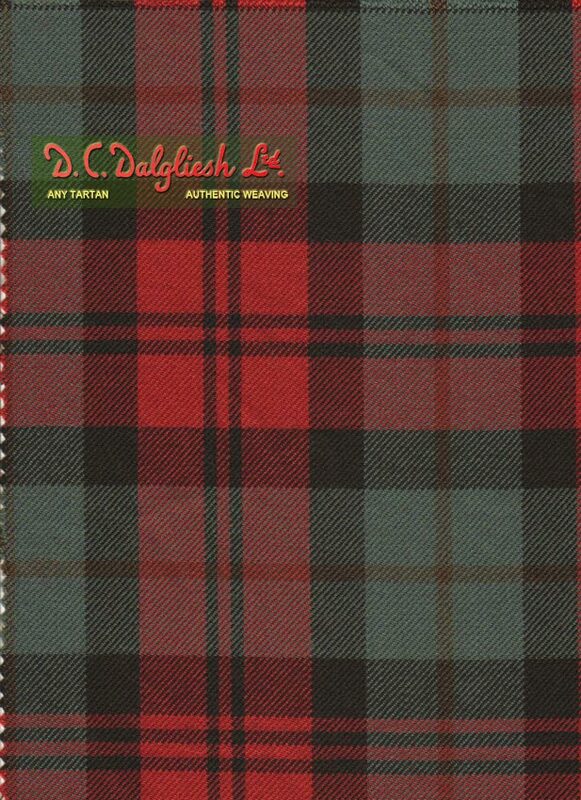 Exclusive Reproduction Tartans authentic in colour and design to those worn in 1745 and before. They are woven in pure 100% new wool, using traditional weaving methods. 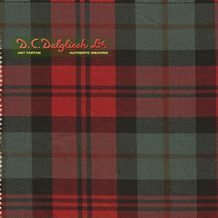 The colourings of these Tartans offer a soft muted effect reminiscent of the days when vegetable sources such as lichen, moss and alder bark provided the dyer with his raw materials D.C. Dalgliesh is Scotland's last authentic artisan tartan weaver, still producing only traditional tartans with a natural (kilting) selvedge. Learn more about this remarkable mill on the <a href="http://www.dcdalgliesh.co.uk">D. C. Dalgliesh</a> web site.